ORCA develops, manufactures and markets a food waste solution, which consists of a machine that sustainably processes food waste. 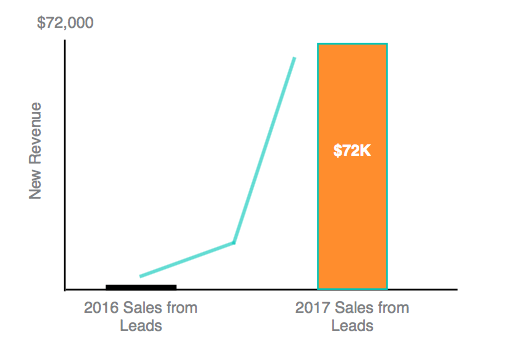 To help increase warm leads, and speed up the sales cycle, ORCA rolled out a Gopher Leads campaign to the whole organization. They also created a partnership program with other companies to refer them leads. The Gopher Leads campaign at ORCA truly opened our eyes to the potential we had on the frontline. The ability to set goals and measure this potential makes the platform very special.